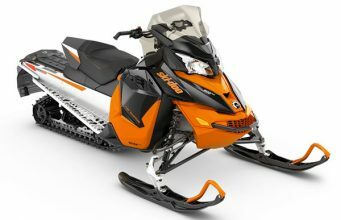 Maine Snowmobile Rentals at Competitive Rates! Your snowmobile adventure begins here! 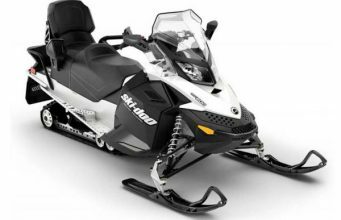 At Moosehead Sled we rent quality snowmobiles at competitive prices, all within a few feet of Moosehead Lake in Rockwood, Maine. We offer several rental sleds, including 2-up models, and all snowmobiles are equipped with reverse. We have some optional clothing available as well, on a first come first serve basis, and your helmet rental is always free when you rent a snowmobile. Plan your trip today! Contact us to reserve your sleds. Save the wear and tear on your truck and trailer. There is 5 different directions you can sled from our location so you will not get tired of the same trail. Our rates are $300 for the summer or winter season. We also offer a great deal for year round storage for $450. Please call for more information.